We are now moved to a new location! New Location !! Next to the Fanling Skatepark!! Provide bigger space and better shopping environment. Welcome all riders and customers to chill and have a nice shopping! Thanks for the supporting as always! 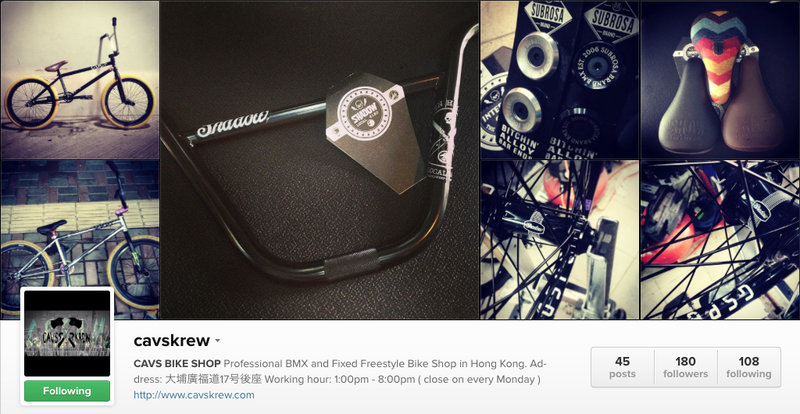 CAVS KREW OFFICIAL INSTAGRAM 正式運作!! Don’t sleep!! Please follow us @cavskrew !! 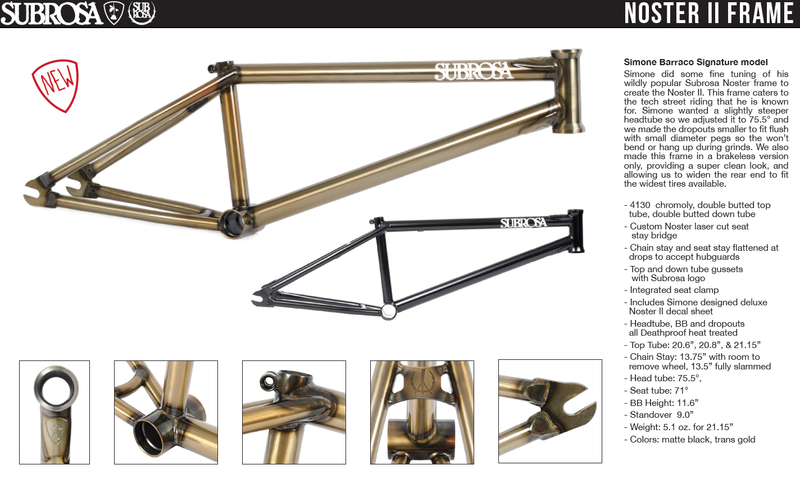 呢段片係Subrosa Team 係Albuquerque所拍既edit!! 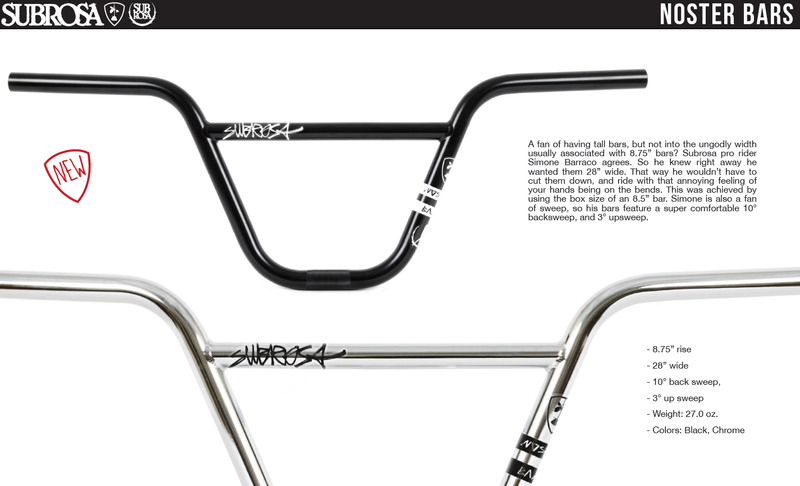 包括Hoang Tran,Kyle Hart , Lashaan Kobza , Scott Ditchburn , Mark Mulville , Nick Bullen 及Simone Barraco!! 足足17分鐘火力!! 大家一睇再睇百看不厭!! 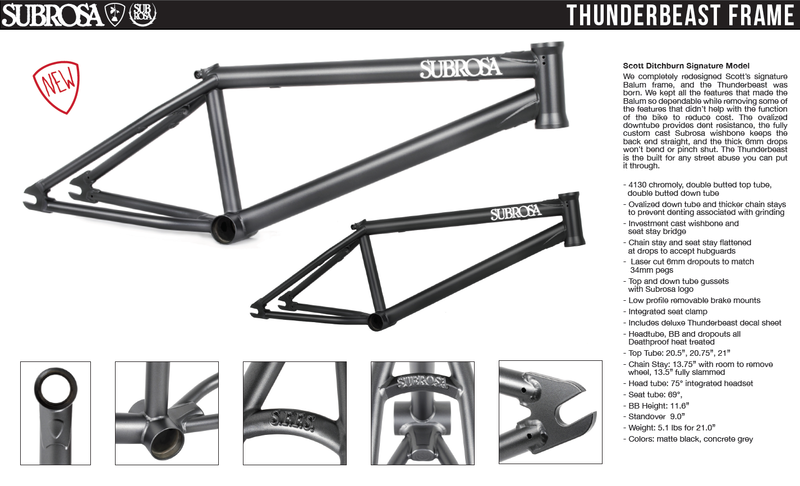 由Shadow 及 Subrosa贊助的Pro Team車手Lahsaan Kobza最新視頻出來了!無論是風格及技術都一流!! 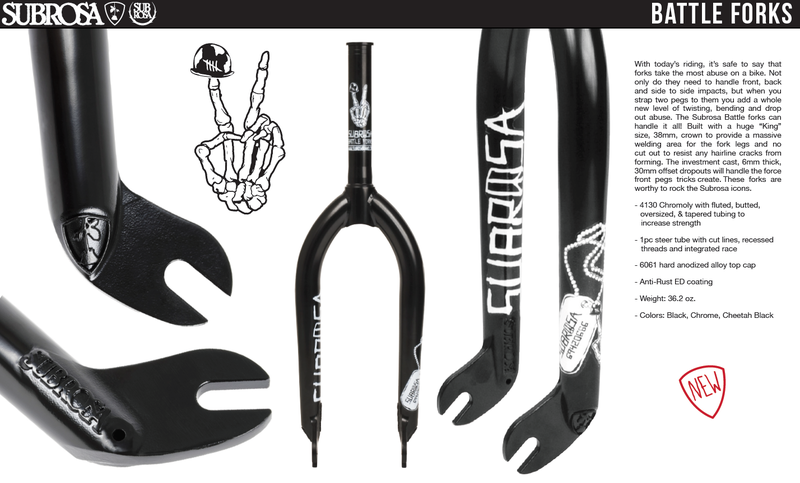 另外, SUBROSA 及 SHADOW 2014 的新產品,車架及零件也快將到貨CAVS!!大家要密切留意我們的消息啊! !